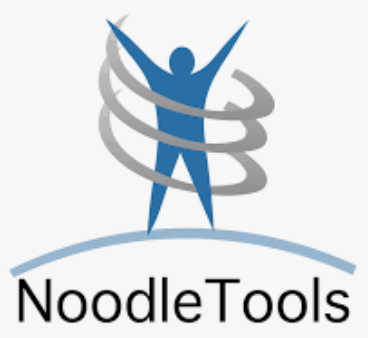 Use an organizational system like Noodletools to keep track of your research. 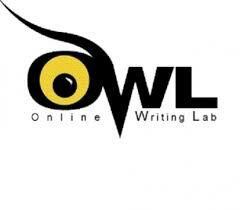 Be sure to write down the exact words precisely as you read or heard them to avoid plagiarism. Record all the information about that source you are going to need later: author’s name, title of book or website, page numbers, etc. See How to Cite specific sources for the complete list. Create a works cited list, and is a separate page at the end of your paper, using the citation information you recorded when you were taking notes. See How to make a Works Cited for a sample Works Cited. In addition to listing all cited sources in the works cited page, you also have to provide an in-text citation for all quotations, paraphrases, and summaries. Refer to our examples of How to format In-Text Citations. In addition to proper citation, you will also need to integrate your quotations, paraphrases and summaries. To learn more about how to introduce and put quotations into context, visit our guide on How to Integrate Quotations, Paraphrases, and Summaries. The MLA Handbook, formerly the MLA Handbook for Writers of Research Papers is a publication of the United States-based Modern Language Association. Used at Kent School for all English course citations. Student research platform with MLA, APA and Chicago/Turabian bibliographies, notecards, outlining.